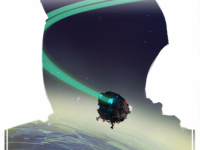 Deep space is a bleak place to be – especially if you’re stuck in a damaged pod and all alone! 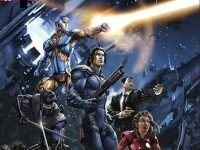 Shaun Mullen and Ian Beck bring their independent skills to Madefire’s motion book platform with Life Support #1, but will this new indie motion book be a life-saver or leave you needing medical help? 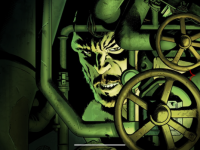 Madefire‘s Mono: Pacific #3 continues to go from strength to strength with every new instalment. This time the British human-ape secret agent enters a top secret Japanese military base where he uncovers a trap that’s been set for the Allied forces, but can it justify it’s new price tag? 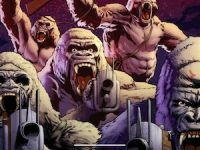 Everyone’s favourite human-ape hybrid secret agent unleashes his inner beast and uncovers a strange military installation hidden in deep jungle in Madefire’s Mono: Pacific #2. 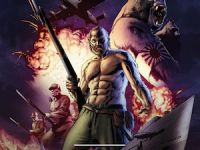 Brian Wood and Sergio Sandoval welcome you to the jungle as they send Ben Wolstenholme’s Ape-human hybrid British secret agent on a dangerous World War 2 mission in Madefire’s Mono: Pacific #1 motion book. Starting life on deviantArt, Madefire’s newest indie horror motion book Milk for the Ugly has been downloaded over 400,000 times – but is this digital horror offering worthy of it’s promotion to the main app’s storefront? 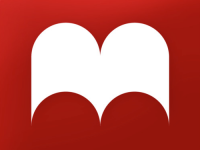 Madefire and Boom! 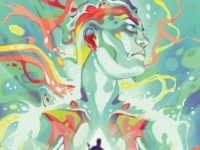 Studios go biblical, dragging Old Testament characters kicking and screaming into the modern world with Clive Barker’s Next Testament #1 & #2. Controversial? Maybe. Entertaining? Definitely.